If you engage in an extreme sport like snowboarding, you have to invest in quality gear. Choosing the best snowboard jacket is crucial, considering it is something that will protect you and keep you comfortable. Some will think that it’s not as important as the board, boots, or the inner wear. However, the truth of the matter is that your jacket can make or break your ride. It’s important that you choose the best snowboard jacket to suit the outdoor conditions so you can enjoy your ride even more. The Columbia Bugaboo Interchangeable Jacket was a design very popular in the 1980s. It’s so popular the Columbia brought it back. What makes it such a great jacket is 3-in-1 design. It is a combo of an outer shell and an inner fleece lining for insulation. You can wear the outer shell and fleece separately or together. The outer shell is 100% nylon and features Columbia’s OmniTech which is waterproof and breathable. Its inner liner has Omni heat technology, so it keeps the warmth in. 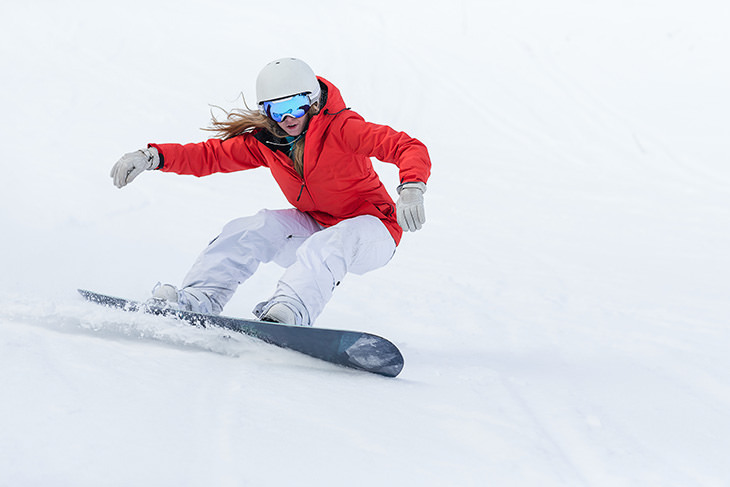 There are many varieties of snowboard jackets, but the most common ones are shells, insulated, and soft shells. 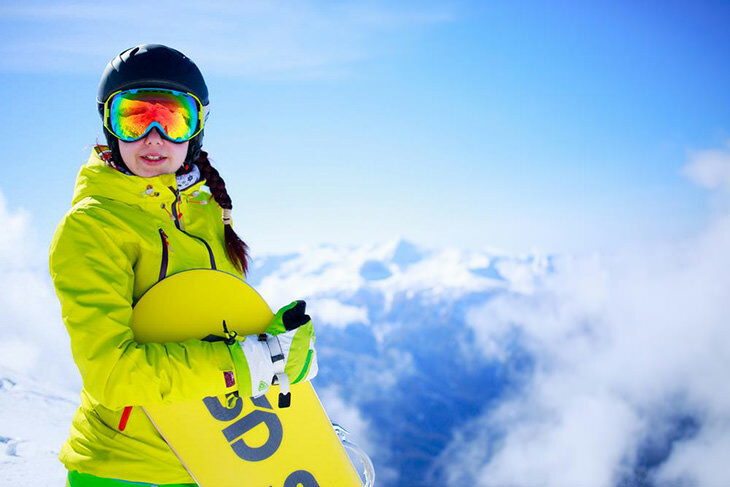 A hardshell jacket is one of the essential kinds of snowboarding jacket. It’s also very versatile because you can wear it for different purposes like for rain, or with over insulating clothing in cold weather. A good fit should allow you to do some layering underneath so you can keep warm. Hardshells are usually waterproof to some degree, and it’s usually what determines the price. The higher the waterproof rating, the more waterproof it is and the more it will cost. ​You should also look into the seam taping. Tape-covered seams won’t let moisture go through so that it will keep you dry. A jacket can ever have full seams taped, or just the critical spots taped. In frigid conditions, you might want an insulated jacket. 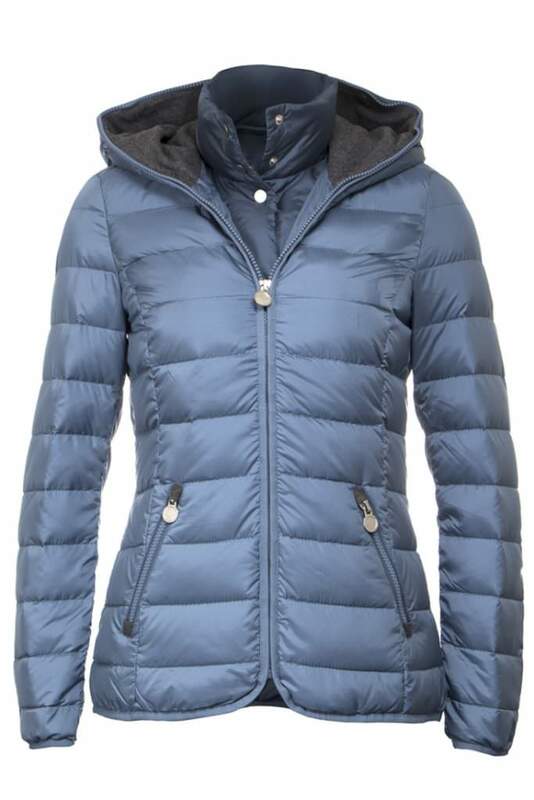 This kind of jacket has an outer shell made with an insulating layer underneath. The insulation can be down or synthetic material which varies in characteristics and quality per manufacturer. For snow and areas that are humid and rainy, jackets with synthetic insulation might be better. They are cheaper than down, but it’s more durable and is more efficient when wet. With down, the insulating capacity doesn’t work when wet. 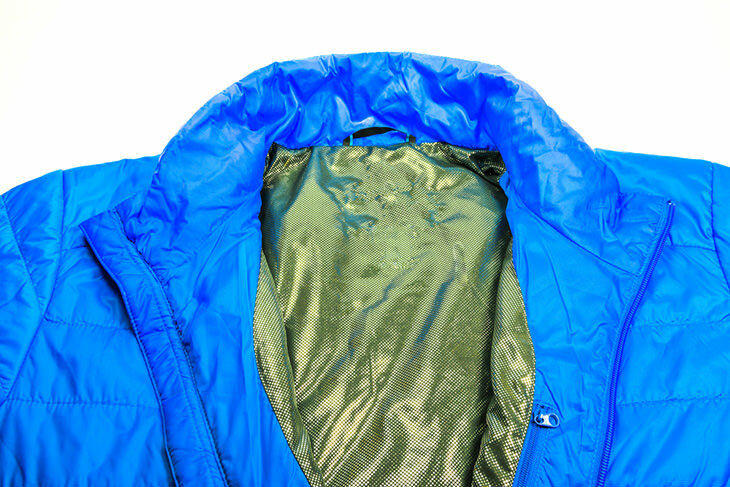 Insulated jackets come in different insulation degrees or rating. For synthetic insulation, the rating is in grams per square meter. The bigger the rating, the thicker it is and the warmer it will be. In most cases, a score of 50-100 is excellent for spring and fall, while 100-200 is ideal for winter or snowboard season. However, there are also newer kinds of synthetic insulation that are made to be lighter yet warmer. Down jackets are excellent at insulating in the most unforgiving temperatures. They’re also very lightweight and compresses easily. The downside is it loses its insulating capacity when it gets wet, so it’s not ideal for humid and rainy areas. Use down for dry and cold places like Utah and Colorado. If you want something a little less bulky and a bit more multi-purpose, a softshell jacket is a good option. They’re more usable for casual occasions, sunny or milder climates, while still being functional on the slopes. They are also inexpensive. The downside is that they are lesser wind and water resistance than hardshell jackets. Some softshells come with insulating inner linings like fleece, in case you want more warmth. If you frequently go searching for new lines to ride, a technical jacket might do you good. They are more waterproof, breathable, so you stay comfortable in your explorations. The fabrics are usually Gore-Tex and eVent, so they are more expensive. Interchangeable jackets have an outer shell and some insulated inner jacket that zips into the shell. They usually have 3-in-1 features, depending on manufacturer, but the idea is that it gives you more versatility. Interchangeable jackets are perfect for those who will be facing different conditions throughout snowboarding season and throughout the year. Even when a coat is designed to be breathable, vents are still quite essential for more airflow during the hot and sweaty moment. You can usually find vent around the underarm and chest area. 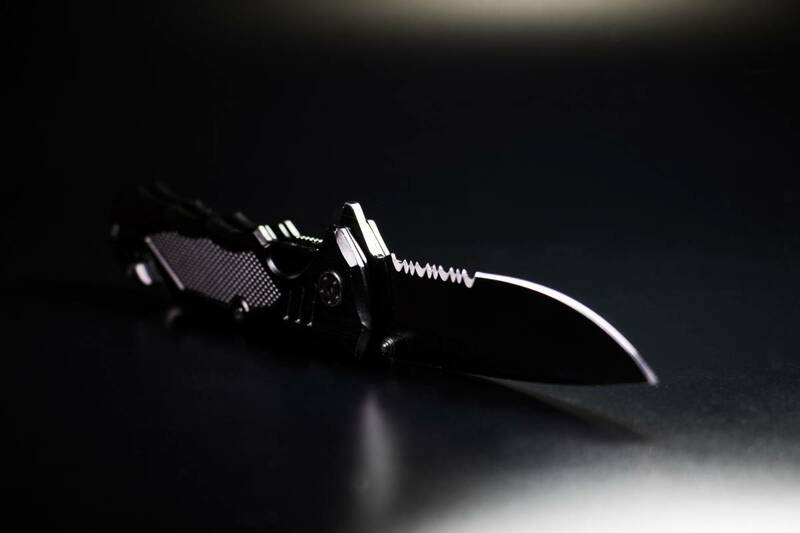 When deciding on the pockets, first identify what you’ll keep in them. Some jackets go overboard with just too many pockets that you’ll lose track of what you keep. However, this is really up to you; some people prefer many pockets too. A snowboard jacket should at least have outer hand pockets and an inner pocket. If you want more, you can get more internal pockets, chest pockets, sleep pockets, and more. 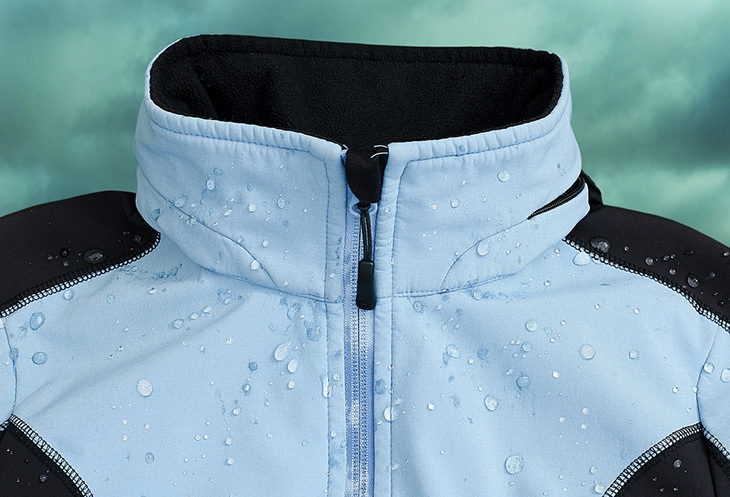 A hood is a fundamental part of a snow jacket; they are either fixed or removable. You should look into how adjustable the hood is and how you can adjust it. You can find hoods that adjust through cinching cords or velcro straps. There are even hoods that unroll or detach from a back of your collar. Whatever kind it is, make sure that the hood can cover your forehead and offer a covering for your chin as well. For snowboarding and other snow sports, you might want a waist gaiter (aka powder skirt). What it does is it keeps snow from getting in your back or abdominal area when you fall or tumble. If you plan on using the jacket on the slopes, you can find jackets with removable waist gaiters too. ​One last factor to consider when buying a snowboard jacket is the brand or manufacturer. There are so many brands out there, some more reliable and trustworthy than others. Every brand has their sort of technology that makes their product unique. Read our review of three top-selling jackets from two leading brands. One sassy ladies jacket that’s easy to love is the Columbia Kaleidaslope II Jacket. It’s a synthetic insulating jacket that features Columbia’s Omni-heat insulation and thermal reflective technology. It also has Omni-Shield protection for water repellency. Very comfortable and stylish. Ideal for snowboarding and skiing with style. Perfect for wearing on the streets or more ordinary occasions. It has interior pockets and outer zipped pockets. A little bulky and not so compressible. The Columbia Bugaboo Interchangeable Jacket was a design very popular in the 1980s. It’s so popular the Columbia brought it back. What makes it such a great jacket is 3-in-1 design. It is a combo of an outer shell and an inner fleece lining for insulation. You can wear the outer shell and fleece separately or together. The outer shell is 100% nylon and features Columbia’s OmniTech which is waterproof and breathable. Its inner liner has Omni heat technology, so it keeps the warmth in. The Columbia Bugaboo Interchangeable Jacket was a design very popular in the 1980s. It’s so popular the Columbia brought it back.What makes it such a great jacket is 3-in-1 design. It is a combo of an outer shell and an inner fleece lining for insulation. You can wear the outer shell and fleece separately or together.The outer shell is 100% nylon and features Columbia’s OmniTech which is waterproof and breathable. Its inner liner has Omni heat technology, so it keeps the warmth in. Love the versatility it offers. The outer shell fabric is not noisy. Many color options for more personality. It doesn’t have waist gaiters. The inner zipper pocket is quite small for a wallet or phone. When putting together, the sleeves don’t work together so well. 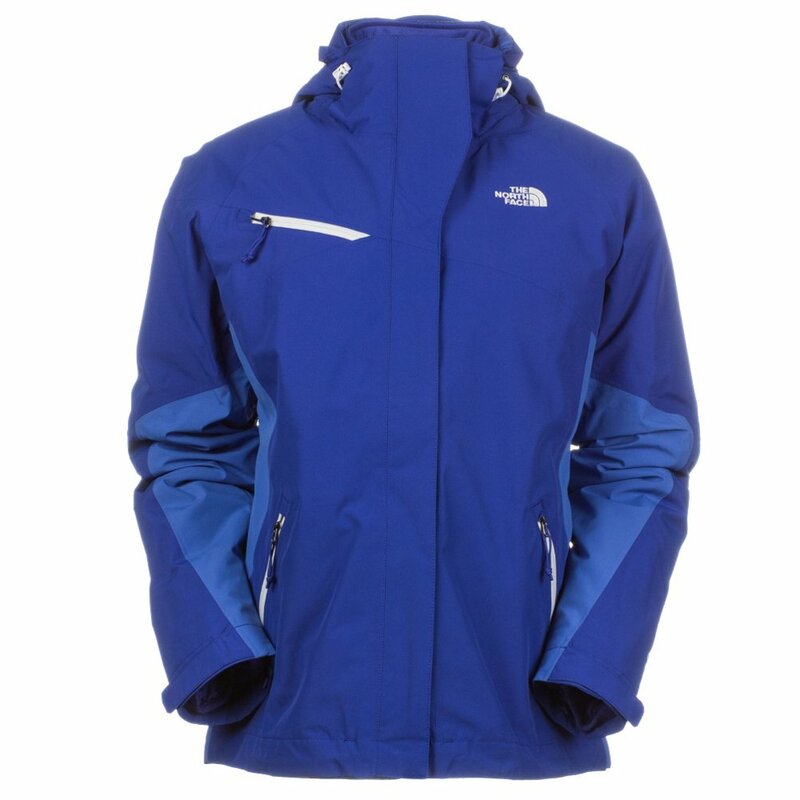 Another reliable and well-known brand for outdoor jackets is North Face. The Cinnabar Triclimate Jacket is a 3-in-1 interchangeable jacket. It features North Face’s DryVent shell which is waterproof, breathable, and seam-sealed. 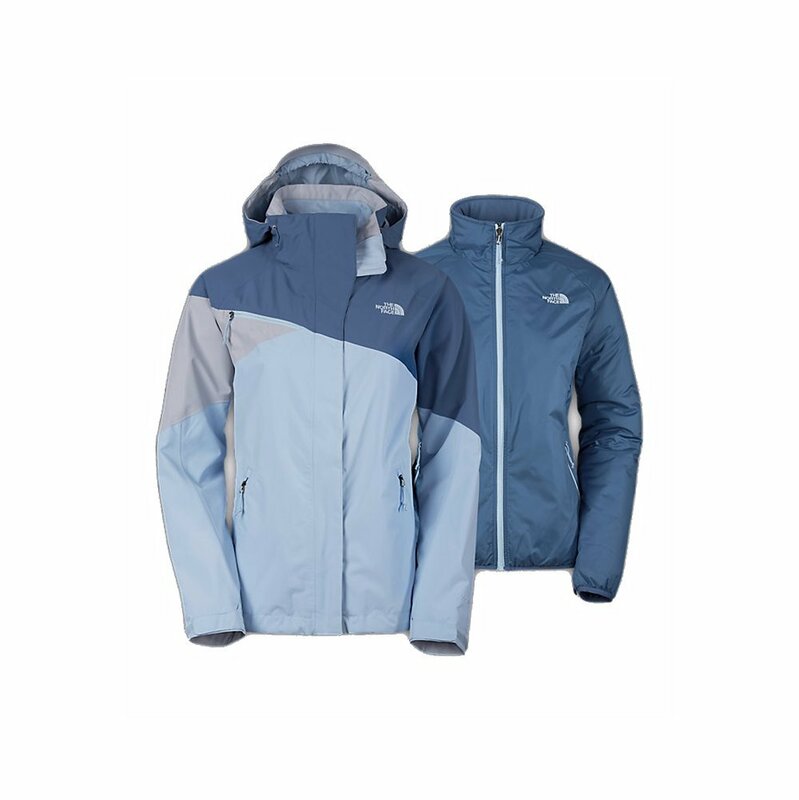 It also has a 100gram insulation liner jacket which features North Face’s Heatseeker technology. Waterproof and breathability are excellent. They’re very stylish as well. The fit is a little too short so the next size might be better. No wrist gaiter but cuffs are adjustable. The best snowboard jacket for women is not the same for every person. We all have different preferences and needs, so it’s important to know the basics. Identify what conditions you’ll be using it in so you can decide on the type of jacket. Then you can also take a decision on the features and characteristics. 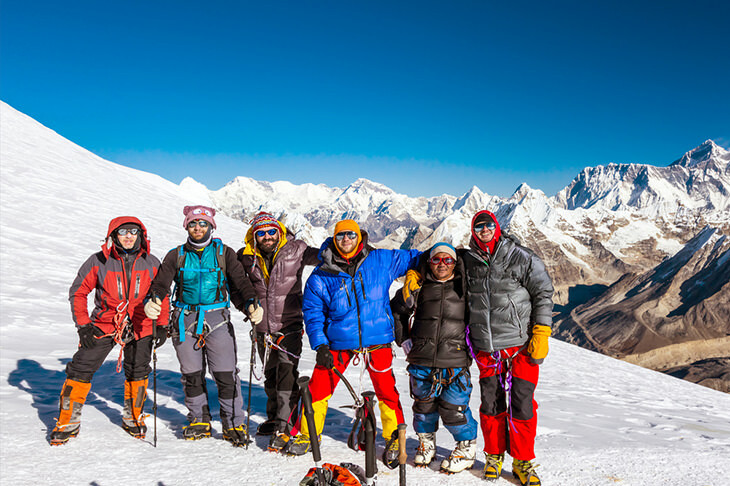 All the jackets on this list are excellent regarding quality and durability. Among the three, only the Kaleidaslope is not interchangeable. At this point, you just need to choose between the smallest of details.